No halloween holiday is complete without pumpkins. 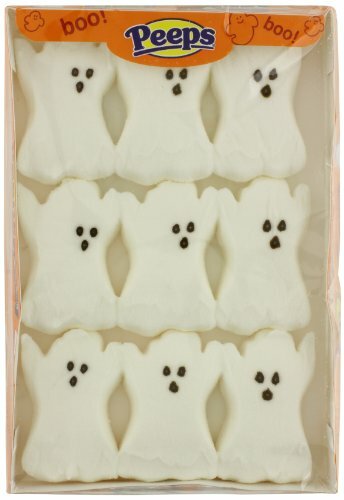 Even if they are marshmallow pumpkins from Peeps, America's marshmallow magicians! Totally tasty and a real treat for the kids. Get yours in time for October 31st! .